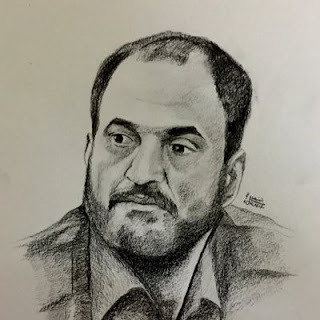 Shalal Ali Shayih, Security Chief of Aden introduced the ban as part of Southern Security Forces counter terrorism programme. The weapons ban came into effect today August 18 2016. The ban comes to help further improve security and to root out any opportunities for extremists to acquire or traffic weapons. 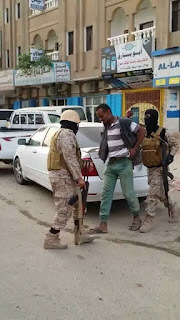 Hours into the ban Southern Security Forces (counter terrorism unit) seize large amounts of weapons in a raid of the market place of Sheikh Othman district, Aden. Traders caught, were arrested.